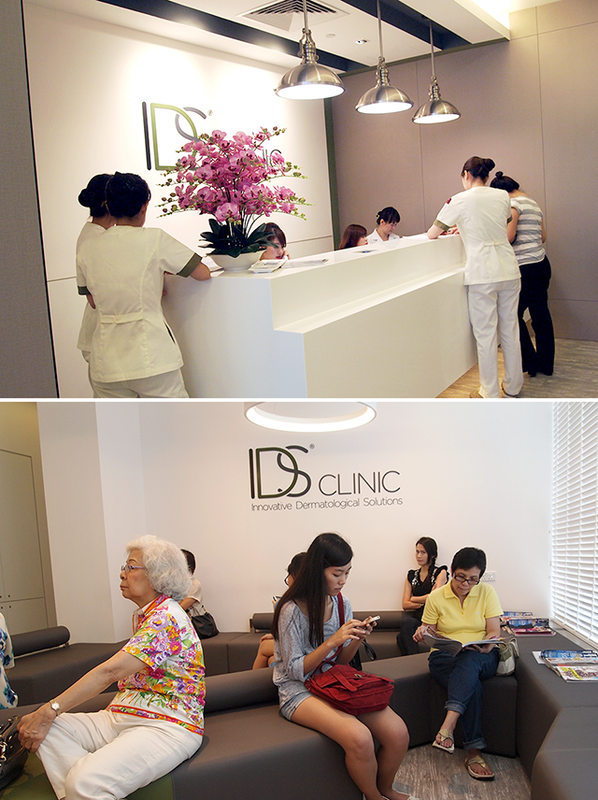 IDS Clinic is relatively new; and by new, I mean the location and the name - the doctors themselves have been in this line for a long time, and there's been no one in it longer than Dr SK Tan. If you've ever heard of DRx, or been to DRx, you'd know he's the ONE everyone was queueing up to see. I heard it used to take a month's advance to get to see him? Eeeps! In fact, he's the one with the name on the company logo, JYSK; It's a combination of his wife's (and partner!) and his initials! Very cool, and somewhat romantic, no? Haha. The other doctor that resides there is Dr. WS Heng (my doctor!) and he's by no means inferior to Dr SK Tan. In fact, if you're looking for a cool and good looking doctor, maybe you can try booking an appointment with him. LOL! Okay okay, kidding aside. He graduated from NUS and actually tried out various specialties before deciding on Aesthetics medicine. His particular areas of interest include skin products, fillers, botox and lasers. (psst- I also heard he's the go-to guy for lasers!). 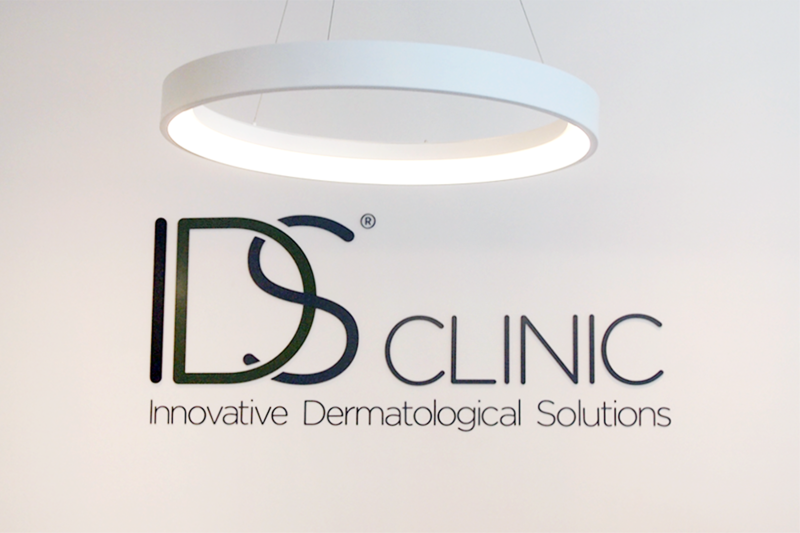 IDS Clinic, I'm sure you know, has its very own clinical skincare range which has been personally tried and tested out by Dr SK Tan himself, so you can rest yourself in good hands. 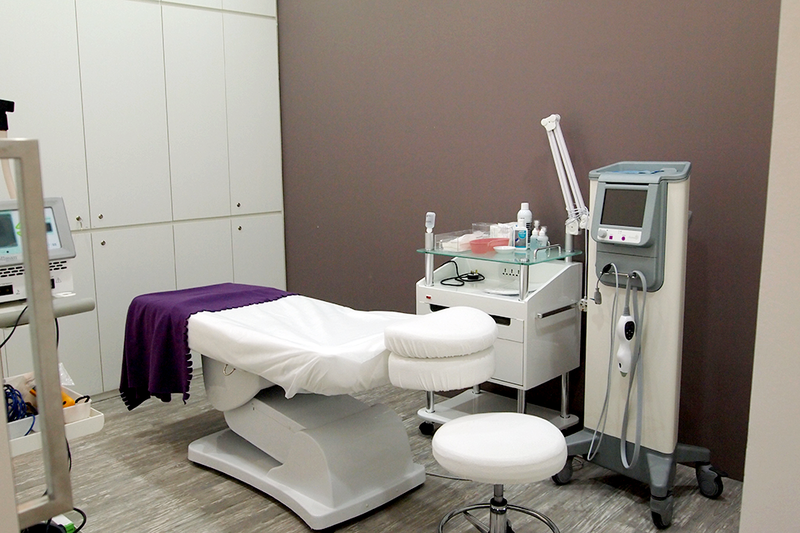 Besides that, they also carry out facials, filler injections, lasers, and the ever-famous thermage treatment! So there's a Registration Counter where you fill in your particulars and get your information saved onto their system thereafter. This means that usage of paper is lessened, and that by simply giving your mobile number next time, they'll get to draw up your whole record with them. :) This is all sent to the doctor for review before you go in for a consultation. I didn't manage to get a photo, but the consultation rooms are really cool and color coded according to chairs! One room has pink chairs, one has red and one has purple! I like how the warm colors add a sprig of liveliness to the whole place! I know how some medical places can seem scary due to the stark whiteness, but I think they've inserted just enough touches to make one feel at home. There is a waiting area for treatments such as lasers, EC (Electro Cautery), Thermage, etc wich will be later done in a room like the above. It's for when your face gets all plastered in white numbing cream and you don't want anyone to look at you. Very considerate I feel - as it is, showing my bare face can feel bad enough right now. 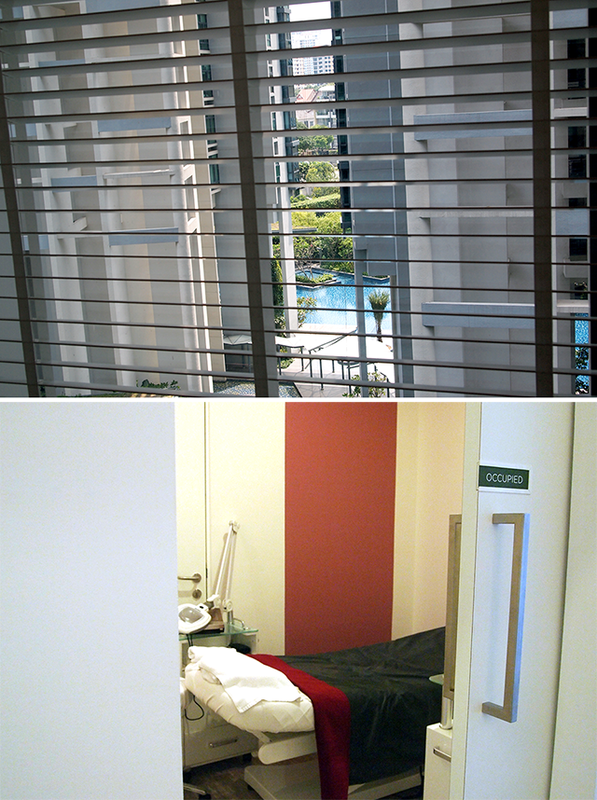 This is the view from the facial rooms. Gorgeous right!? Too bad you won't get to stare too much at it. Maybe take a selfie before/after with the background hahaha. Still, it's nice to know you'll be situated in such a pretty room (otherwise known as a Treatment Room)! ANDDDDD that concludes the mini virtual tour of the place! I wasn't given any moisturizer or scrub this time round, and was only prescribed a very basic set. One interesting thing to note is how ALL of them are 100ml or less - so constant travelers can take these products on the plane in their carry on instead of their luggage! Especially awesome when you have transit flights and want to wash up to feel fresh in between. :) Little details can sometimes make such a big difference. 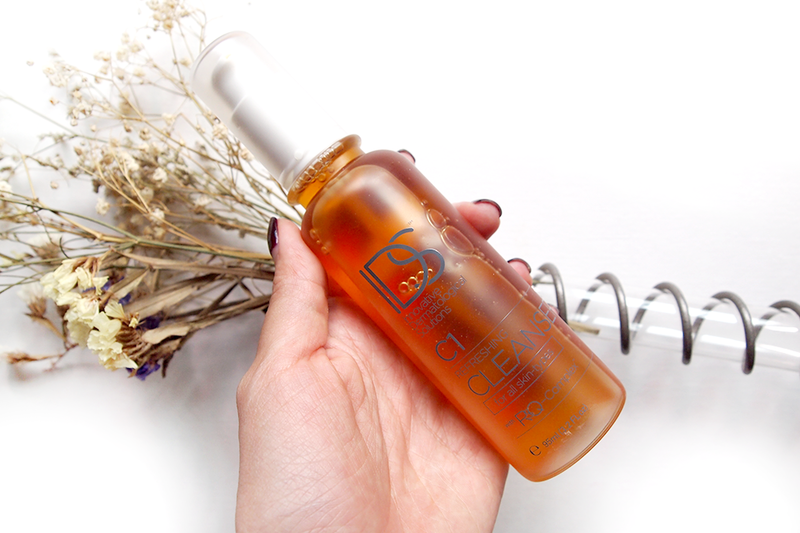 The C1 Refreshing Cleanser is a non-drying cleanser for oily, combination and blemish-prone skin. As someone with combi/sensitive skin, I actually quite like this. It helps remove oil, residual makeup, and unwanted residue from skin without ever over-drying it. Free of parabens, sulfates and fragrances, it is more than suitable for those with already sensitive or vulnerable skin prone to allergic reactions. 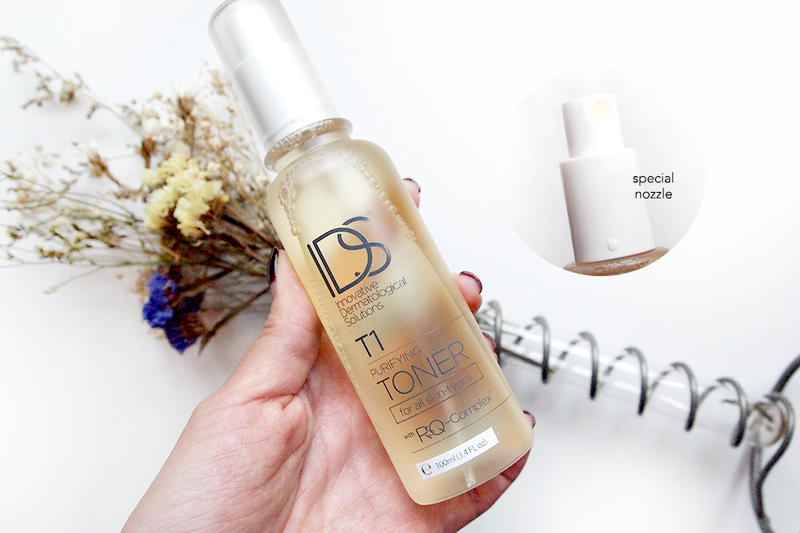 This Purifying Toner protects against photo-damage and inflammation. It is refreshing and soothing and, best of all, alcohol-free. It provides natural photo protection for anti-inflammatory benefits, and is suitable for all skin types. It not only protects and repairs DNA damage caused by UV exposure, but also reduces skin inflammation. The special nozzle, also known as the 'micro-mist' spray, ensures an even application so that you get just the right amount each time. 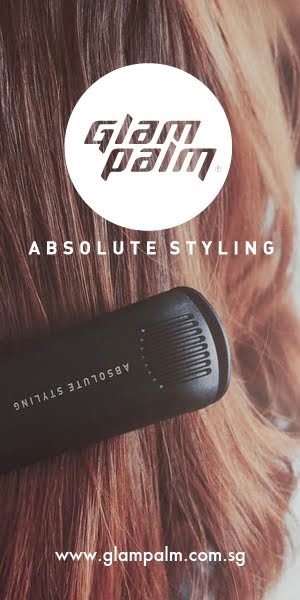 It is also highly convenient and saves SO MUCH product because you can have it go straight into your skin rather than wasted on a cotton pad. 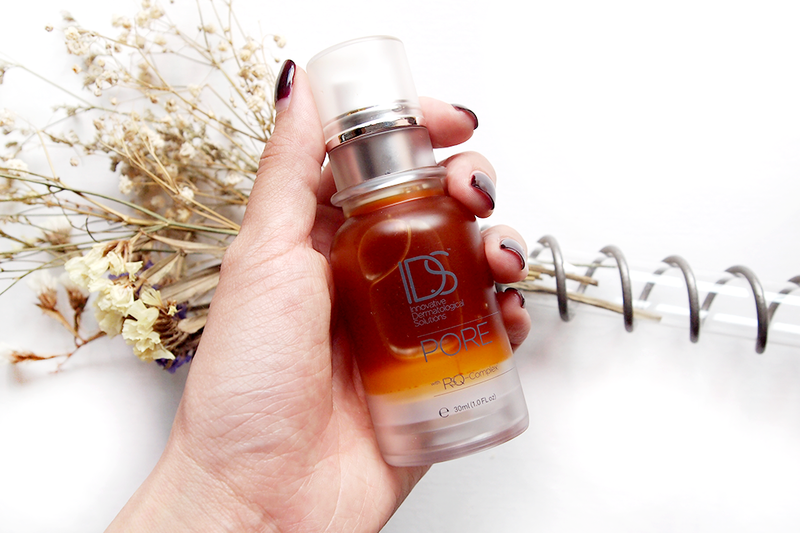 PORE has been shouted across so many blogs and raised on a pedestal by so many bloggers, and here is why: It is the first step towards having a blemish free complexion. It targets pores by minimizing oil production, thus reducing blackheads and whiteheads. It also packs in therapeutic levels of green tea extract (proven to reduce breakouts) as well as a blend of botanicals which are highly effective in treating blemished skin. 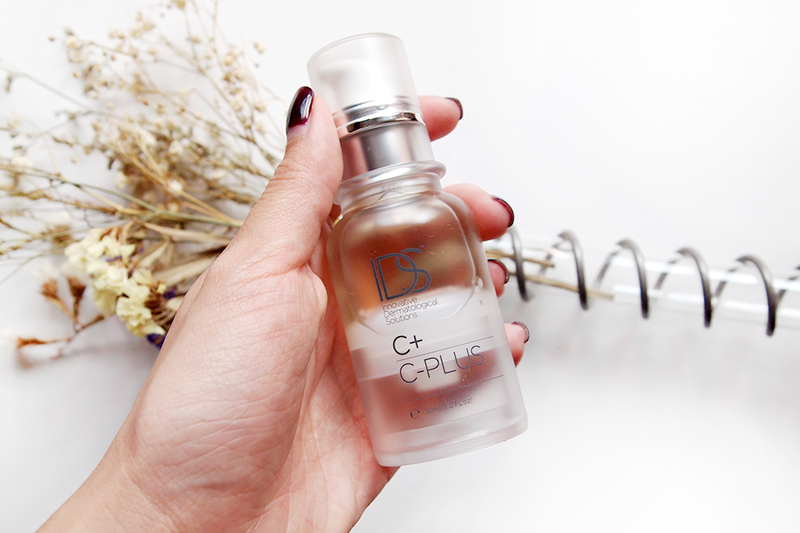 C+ is a multi-tasking age-fighter which tackles wrinkles, loss of firmness, patchy skin tone, dark spots and even acne. It boasts a new form of potent but stable Vitamin C, water soluble Vitamin E and Fullerenes, delivering these actives deep into skin using patented Nanospheres for optimal skin penetration. 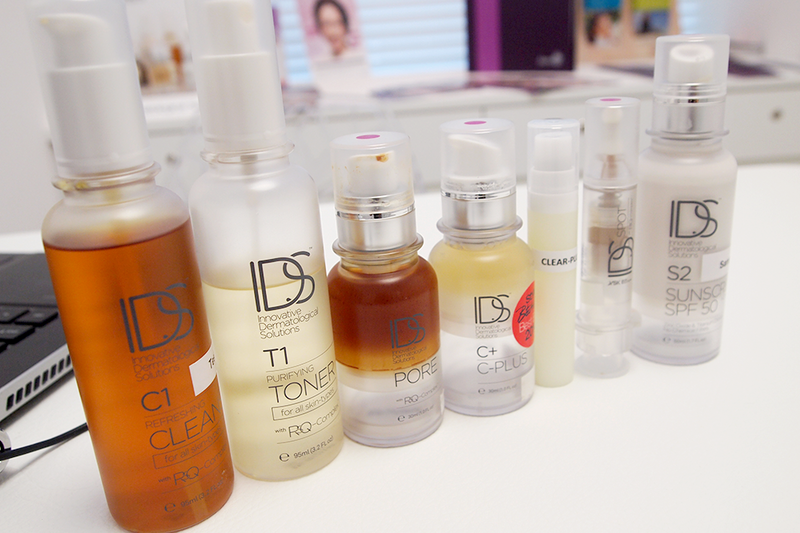 Together, they help in lightening the skin, boosting collagen, repairing skin damage, as well as counter free radicals. This product also works as an acne fighter by reducing inflammatory lesions and lightening acne scars through its melanin-suppressive effects. 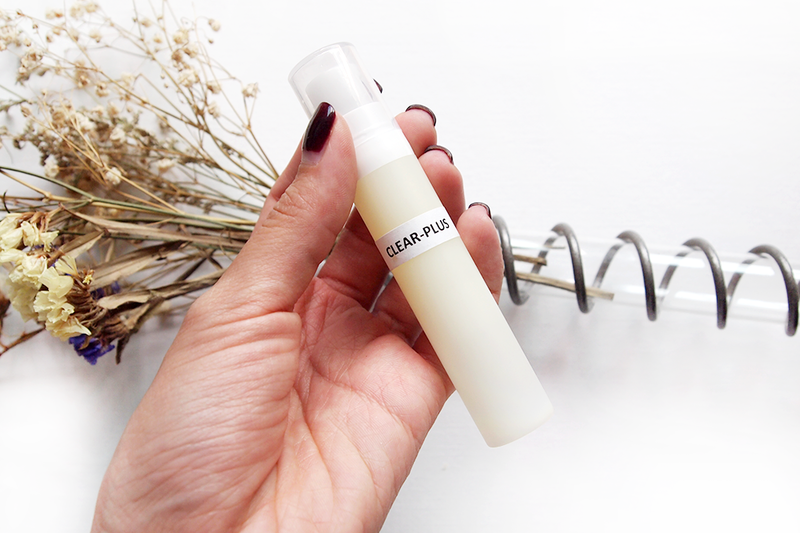 Clear Plus is the pre-step before Spot. It is to be spread as a VERY THIN layer across acne-prone areas. It can be put across tiny comedones as well to help them diminish faster. 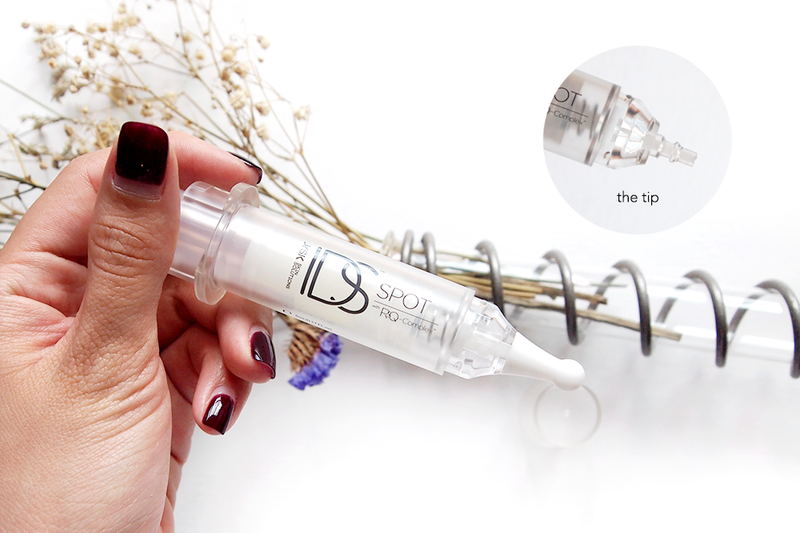 This powerful spot treatment was originally skin colored, but is now clear for more convenience - especially for those who might have felt the previous tint didn't match their skin tone. This highly acclaimed product shrinks and reduces blemishes fast and in some cases, the problems disappear practically overnight. 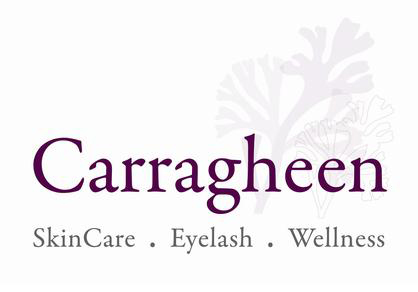 Anti-inflammatory ingredients sooth and reduce redness, while promoting repair at the same time. Do note that this syringe shape with the special tip being covered ensures that the product inside is kept AIR TIGHT and SAFE from contamination! You can even "lock" the pump so leakage will never happen! 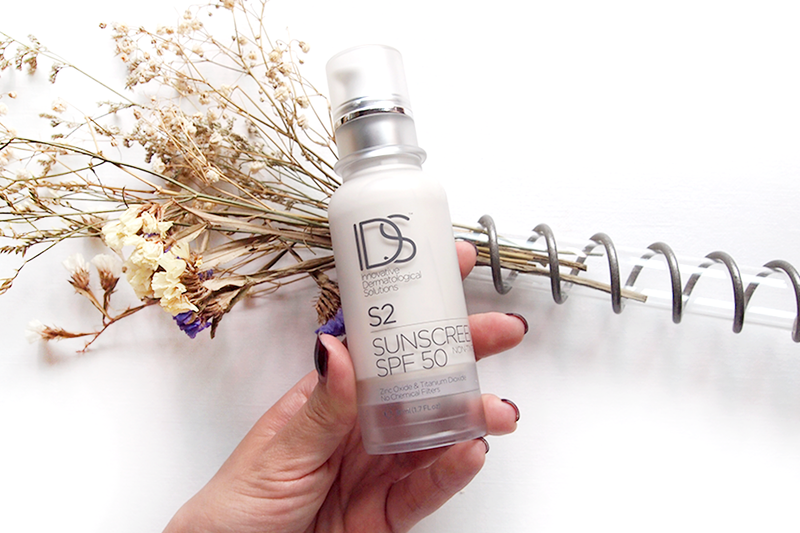 This sunscreen provides SPF 50 protection and goes on smoothly for a matte and natural finish. It is non-chemical and boasts special titanium dioxide particles of a specific size. They not only block out infrared radiation, but also keep skin's surface temperature stable even upon sun exposure. The added Vitamin C in the concoction also gives great antioxidant benefits. My two favorites are C+ and the non-tinted sunscreen! They are total Godsends to me! It's really simple - this coming from someone totally geographically retarded. So don't worry, you'll definitely find it. I think that the prices are very reasonable actually! 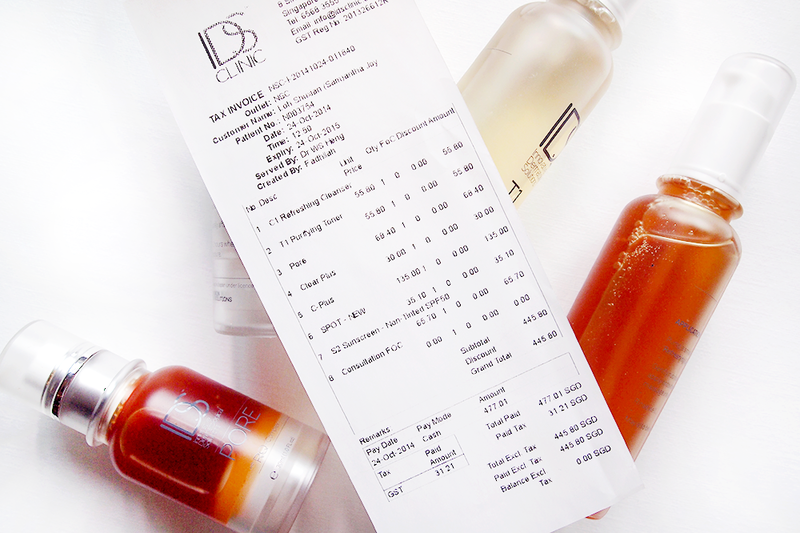 I've been hearing so much about IDS and expected my first visit to cost me above $600! Plus, I'm almost a month in and my products have very hardly moved because they each require a pump! Only Spot/Clear Plus sometimes requires 1-2 depending on how hard I squeeze them out! If I gauge this price against how many months I can use the products for (say... 4-5 months), that's about a $100 or so each month? As someone who normally splurges on skincare/facials, this is quite the norm. I'm about a few weeks in at this point - not quite one month yet. In between the time this post is up and my actual first visit last month, I actually went back for two more reviews. One review and one treatment. Why? Because, even though the C+ was doing a fantastic job at making my face look all glowy and bright, some products just weren't working great for my acne. I won't blame this on IDS because SKII sells amazing Facial Treatment Essence that apparently works on a majority of women, but it breaks Ash out. Some products just aren't suited for our skin types so we play around - no? Except at IDS, I think if anything isn't working out for you, please call them immediately, state your issue and try to get a slot with a Doctor ASAP. Doctor reviews aren't for fun or playing around with. They DO assess your skin and try to get to the bottom of it - then tweak the products given to you and proceed from there. In fact, whilst PORE, which has been compared to DRx's CF, has worked wonders on many people it has not worked for me (Neither did CF work for me by the way...). PORE originally broke my forehead out - and then proceeded to wreck hell on my chin. I do not know if it was just purging or not suitable, but I stopped it anyhow and that seemed to do the trick. I also had to do electrocautery for my chin (that will be my next post) to solve my chin issue because when I say hell I mean it. When it comes to IDS, which has been so heavily endorsed by bloggers, I think a lot of people want results fast and they want it good. So far, that hasn't really been the case for me. My situation seems to require quite a bit of patience - THOUGH there has been improvement (especially in the brightening/radiance department)! I'm just saying it's not as quick as some hope for it to be. One of my friends said it actually took 2 facials and continued usage for 3 months to really have seen her difference - so yes! Haste makes waste, I'll be back to update again.